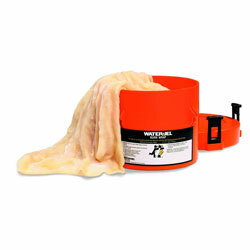 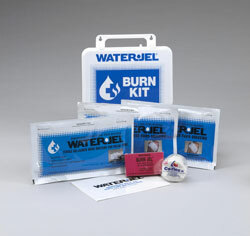 Water-Jel products are effective, versatile and approved for emergency first aid burn treatment in a pre-hospital setting. 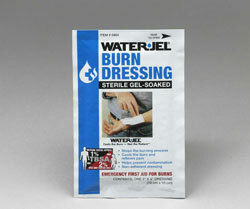 When a burn occurs, seconds count. 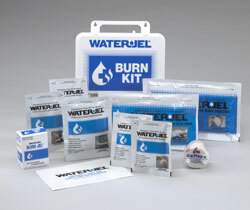 Water-Jel products are effective, versatile and approved for emergency first aid burn treatment in a pre-hospital setting. 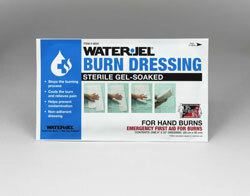 Founded in 1979, Water-Jel developed gel technology and gel-soaked dressings and blankets for the treatment of burns. 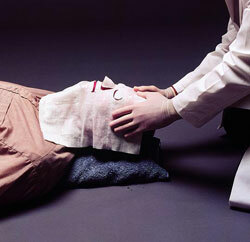 ISO-9002 certified with FDA-regulated manufacturing facility in Carlstadt, New Jersey. 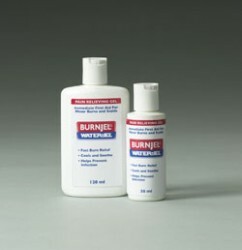 The leading brand of burncare products in the occupational health, industrial safety, EMS / fire and government markets worldwide. 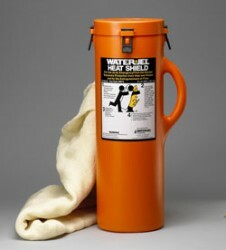 Products are widely featured by industry-leading distributors in the industrial safety, occupational health and school health markets.